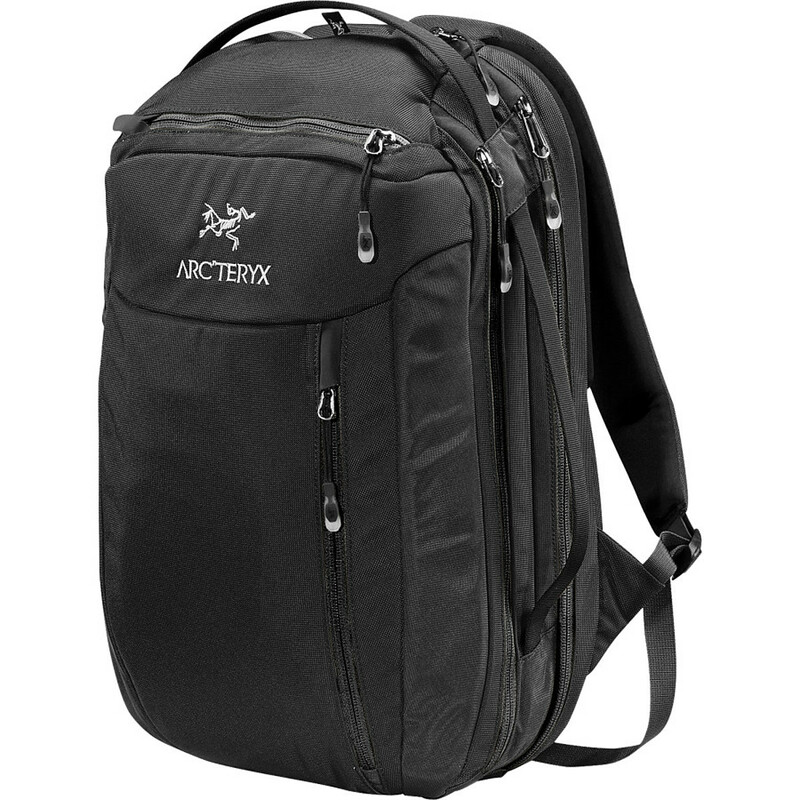 ArcTeryx Blade 28 Backpack - The Arcteryx Blade 28 overnight travel pack provides comprehensive organization for laptops, digital tools, clothing and personal items. 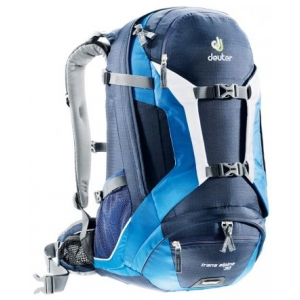 A thermoformed back panel offers cushion and support, and comfortable dual density padded shoulder straps tuck away for carry-on situations. 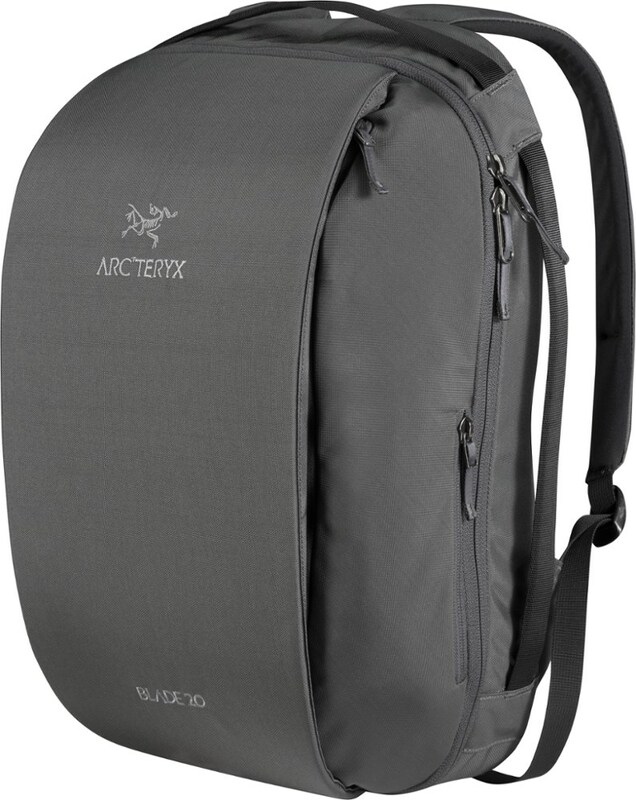 Blade 28 delivers Arc'teryx technology and design in an travel pack with comprehensive organization, dedicated protection for a 15-in. laptop, secure tablet sleeve and room for clothes and toiletries. 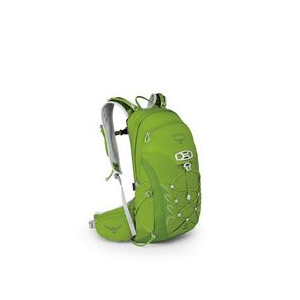 The ARCTERYX Blade 28 Backpack is a great pack for an overnight, or two-day trip. 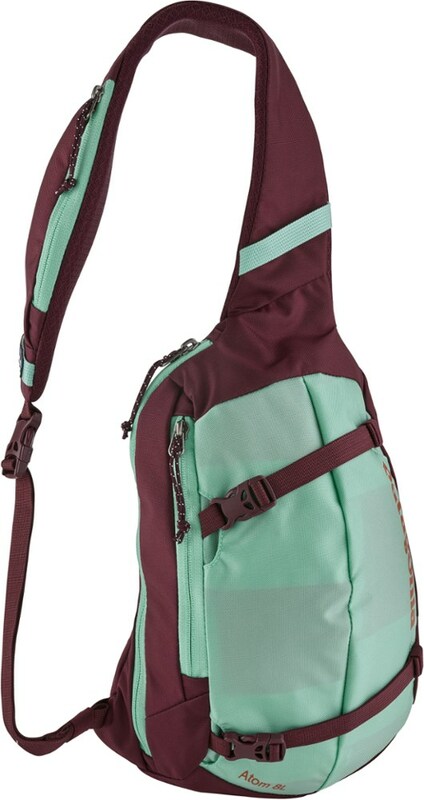 It carries and organizes laptops, tablets, digital tools, clothing, and personal items- each in their own compartment. 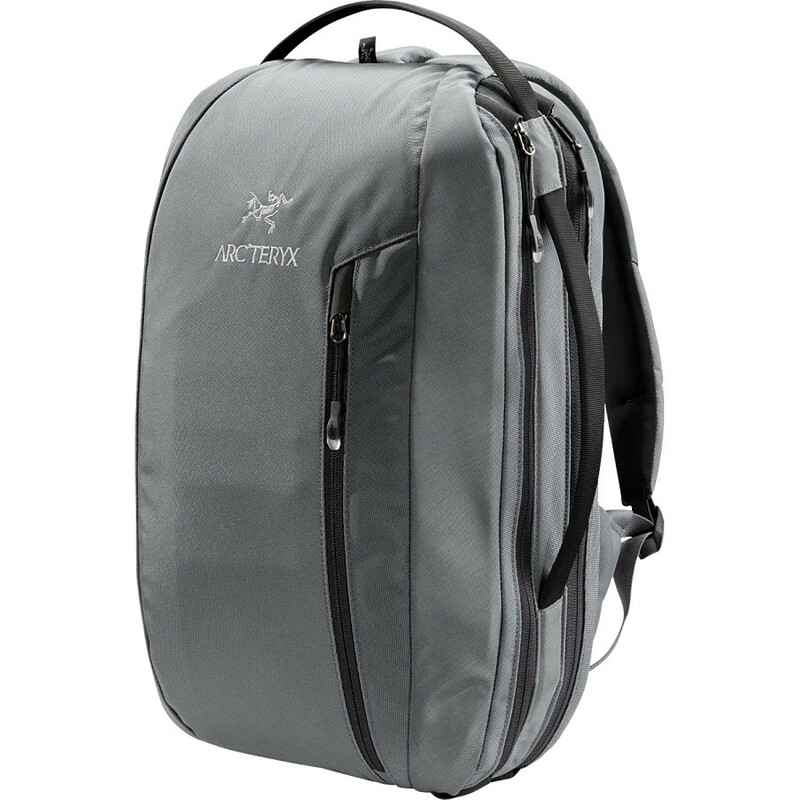 It features side loading access with dual handles, top and side and a dedicated padded compartment that holds and protects laptops up to 15 inches with an additional sleeve for a tablet. 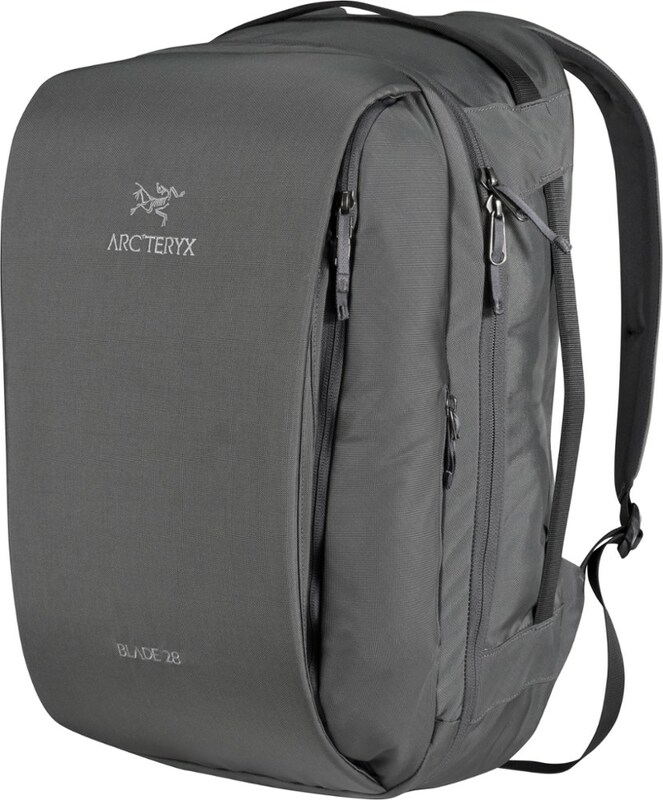 The Arc'teryx Blade 28 L Backpack is a great pack for an overnight to two day travel. Carries and organizes laptops, tablets and digital tools, and clothing and personal items each in their own compartment.